This week on the couch I got to have my very first encounter with a personality that graces the homes of millions every single day. KZN, meet Khaya Dlala - or as you may know him, GC from 'Uzalo'. Take a listen to my interview with Khaya below or read the details under the podcast. I was actually really nervous for this ‘On The Couch’ because I wasn’t super familiar with Khaya. When I did my research on him, not only was I embarrassed that I didn’t know him, but that he was going to be, well, a hard interview. I saw him in the reception area of East Coast Radio, dolled up to the 9s and thought…. Sjoe, here we go. What a gem. He is gentle, real, and kind, and deserves every bit of success he has. 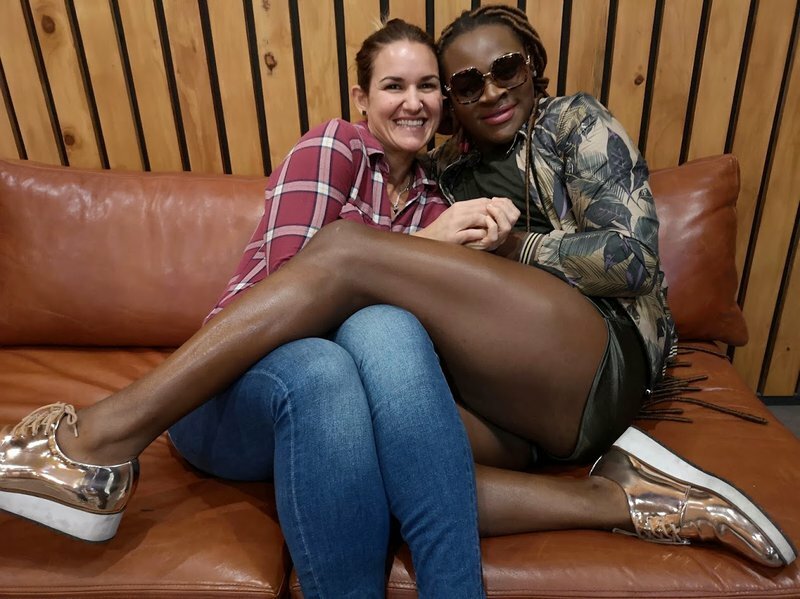 I am incredibly proud to have him with me on the couch today and whether he is a favourite in your home - or this is your first time hearing from Khaya, I have no doubt that you will love this candid chat as much as I did.